Gunfire at the Castle: Who Shot Oheka's Owner? And Why? Gunfire at the Castle: Who Shot Oheka’s Owner? And Why? The sprawling mansion estate-turned-luxury hotel and wedding hall Oheka Castle in Huntington was the scene of a botched hit Monday, Feb. 24, 2014, when its owner, Gary Melius, was shot in the head by a masked gunman while sitting in his car in a side parking lot at about 12:30 p.m., and survived. The would-be assassin is still on the loose and the subject of an intense police investigation. Gary Melius exited a side door of his palatial mansion estate and entered his Mercedes-Benz parked in its back courtyard. It was about 12:30 p.m., a Monday, and the developer-turned-owner of Oheka Castle—a historic 127-room French-style chateau tucked behind rolling hills and residential homes in Huntington—was reportedly about to meet his pal, former U.S. Sen. Al D’Amato, for lunch. Once Melius was in stable condition, a who’s-who of local politics have been visiting him in the hospital in a show of support—D’Amato, of course, plus former Freeport Mayor Andrew Hardwick, Nassau County Executive Ed Mangano and Suffolk County Executive Steve Bellone, among others. Who shot Melius and why? The power-broker castle owner is a politically connected developer who frequently hosts lavish luncheons, formal dinners, cigar-filled poker games and a variety of other galas at Oheka, the former opulent residence of financier Otto Kahn. Officials from both sides of the political aisle have often been his guests. D’Amato told reporters gathered at the hospital that the shooting was an “assassination” attempt. Was it related to politics, as one source with close ties to Melius who did not want his name used adamantly tells the Press? Was the hit related to the castle’s multi-layered financing? Melius’ myriad business dealings? Or was the gunman simply a disgruntled employee of the Gold Coast castle? One thing’s for sure: Someone wants Gary Melius dead. Oheka Castle owner Gary Melius was shot in the head by a masked gunman Feb. 24, 2014 as he sat in his car at the luxury hotel. 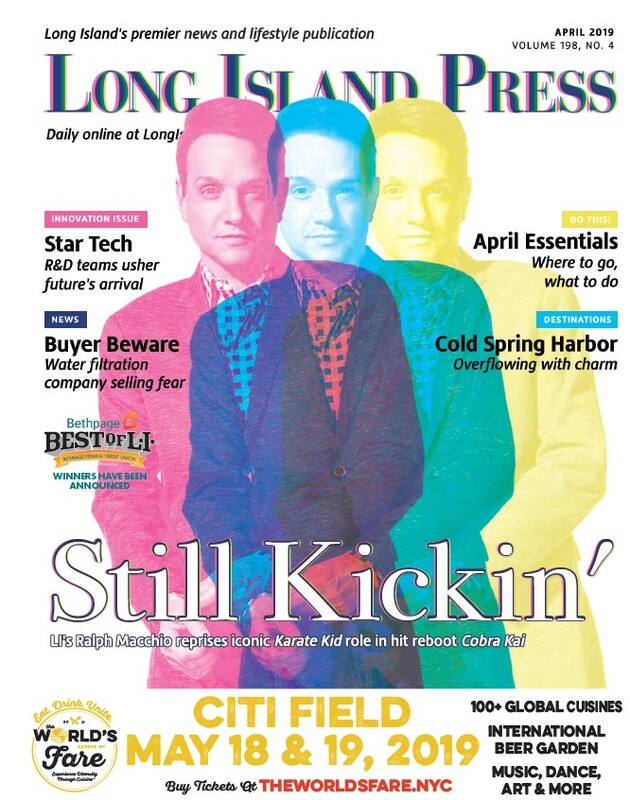 Melius may be the proprietor of one of Long Island’s glitziest estates from the Gold Coast era, but in dress and demeanor he always strikes a very down-to-Earth pose as befits his roots as a kid from Queens. In the hallowed halls of this ornately refurbished mansion-turned-luxury hotel, catering and wedding hall, Melius would often be spotted without a tie and wearing blue jeans. At the “power lunches” he’d host in the mahogany-paneled dining room with an assortment of Long Island luminaries and wanna-bes—like New York Giants football stars showing off their heavy Super Bowl rings to enterprising businesswomen showing off their décolletage—Melius would not put on airs or adopt an attitude. He’d take a seat at the polished table, hang out and listen, and if the topic could include his pet politics, the Independence Party, he’d be grateful and never preach. He’d make his case that the two major parties had failed the republic and then move on. And if there were a pressing problem requiring immediate attention, he’d be the first one to be hands-on, as you’d expect from a guy who once was a plumber, long before he became the king of the castle. But even Oheka—which borrows from the name of its originator, Otto Herman Kahn—has had some interesting reincarnations, too. The financier had created the 109,000-square-foot manor in 1919. Orson Welles used its exterior to shoot some scenes there in 1940 for his American classic Citizen Kane. Melius, who’d worked as a bowling alley pin setter and a plumber’s helper before striking it rich in real estate, acquired the property in 1984 for $1.5 million and reportedly contemplated tearing it down because vandals had had the run of the place for several years. He stuck with it but the costs of renovation were steep, and so in 1988 he sold Oheka to a Japanese businessman for $22 million. But something about the castle must have had a deep hold on him because he could not walk away from it. By 2003 he was its rightful owner again, having bought it back for $30 million and spending almost an equal amount over the years on its upkeep and restoration. Melius once was nearly $6 million in debt, according to the Daily News, and owed the Trump Taj Mahal some $100,000 in 1992. He had also faced three criminal convictions as a younger man, according to the paper. Melius has clearly gambled his life on Oheka Castle. He reportedly renegotiated its $27.9-million mortgage last August and had defaulted on the loan in 2012. But at Mangano’s second inauguration, Melius was basking on stage as one of the honored guests seated in rows behind the podium, where he chatted with Congressman Steve Israel (D-Huntington). Not bad for a guy who’d bankrolled the entire losing campaign of Mangano’s supposed opponent, Freeport Mayor Andrew Hardwick, for $23,000. Throughout the years Melius has been impartial in his campaign contributions, doling out hundreds of thousands of dollars to politicians without party preference, according to state finance records. Melius’ political dealings have also resulted in some controversy. It was Melius’ call to former Nassau County Police Commissioner Thomas Dale requesting Randy White, a Roosevelt resident, be charged with perjury in an election lawsuit that made headlines last December—resulting in White’s arrest and Dale’s resignation following a Nassau County District Attorney probe that ultimately cleared the developer, Dale and Mangano of criminality, but infuriated Nassau Democratic Chairman Jay Jacobs for giving the Mangano administration a pass. Following a 911 call to police, officers, dogs and a police helicopter descended on the estate. Authorities set up “informational checkpoints,” interviewing passing motorists and anyone else who might have seen something useful. They have reviewed the castle’s video surveillance footage, but it reportedly did not catch the face of the would-be killer. They’ve vowed to investigate “every aspect” of Melius’ life. The 69-year-old went into shock immediately after he was shot and his recollection of the shooting are hazy, police say. To enter from the castle’s main entrance, visitors must follow a long winding road and pass through a gated driveway equipped with surveillance cameras. The employees’ entrance at the rear of the property, however, has no such security—and provides a quicker exit. The FBI has also offered assistance, an agency spokesperson tells the Press. Melius remains concerned for his welfare and that of his family, telling investigators he has no idea who is behind the hit. Politicians from both parties have sent well-wishes to the wounded power broker, including those who’ve clashed with him, like Nassau Democratic Chairman Jay Jacobs. “The whole thing is awful,” Jacobs told the Press shortly after the shooting. “I’ve had my differences with Gary politically but this is really just a tremendously awful act… I hope that he does well and pulls through this. My thoughts and prayers are with him and his family. “This is shocking and sickening,” he added. A day after the attack, Melius posted a statement on Oheka’s Facebook page, thanking those who have offered prayers and expressing his desire to return to the castle and to get back to work. As of press time, there had been no suspects named nor arrests made in the case. What is known, is that the king and his castle will never be the same. 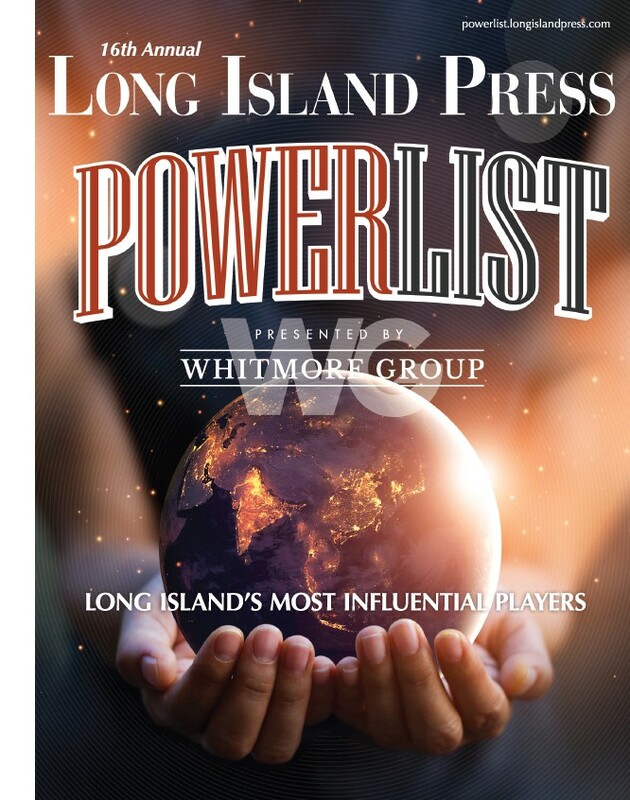 Christopher Twarowski is editor in chief of the Long Island Press and its chief of investigations. He holds an M.S. in Journalism with a specialization in investigative journalism from Columbia University Graduate School of Journalism and was an inaugural member of the school’s Toni Stabile Center for Investigative Journalism. He also holds an M.A. from the school with a concentration in business and economics. Twarowski has written for the financial and metro desks of The Washington Post and has earned more than 100 local, state and national journalism awards and accolades.